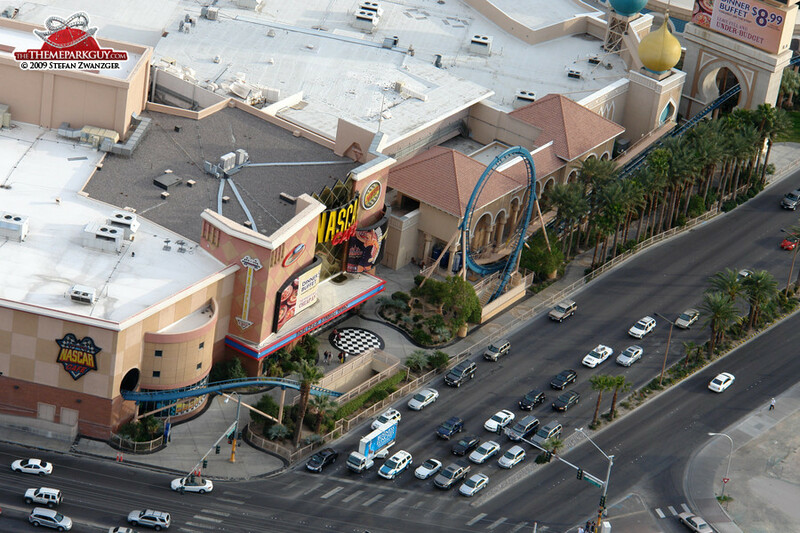 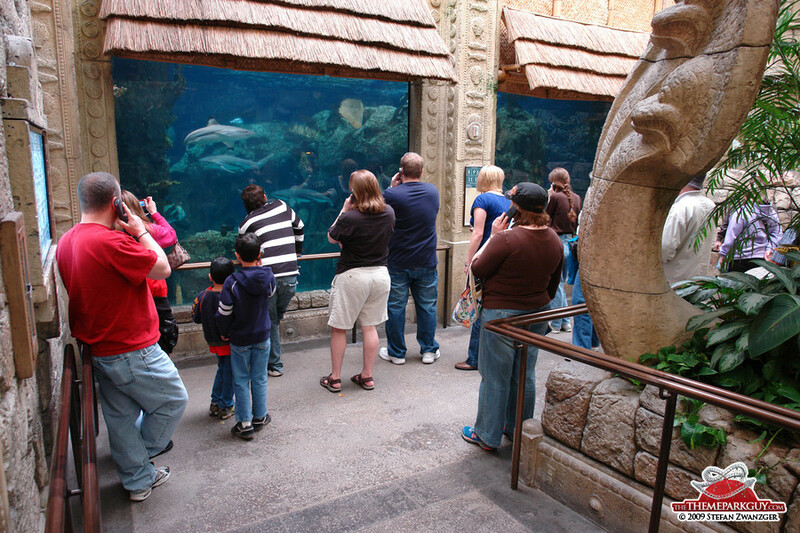 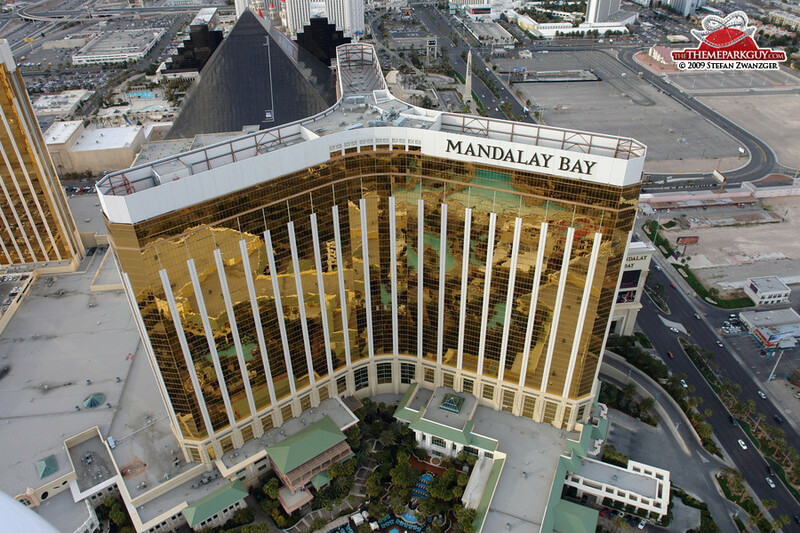 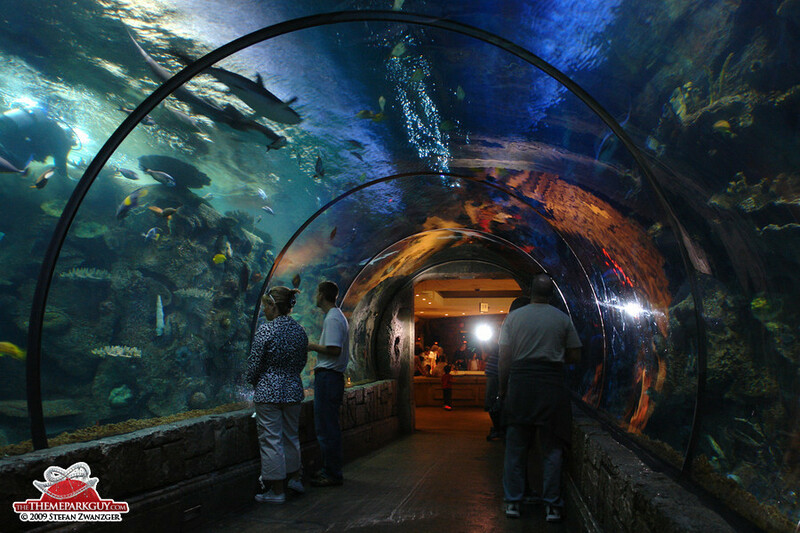 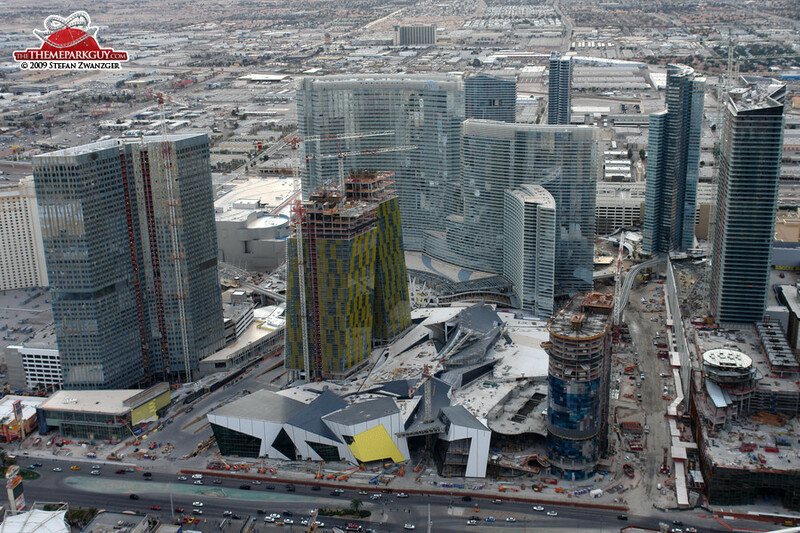 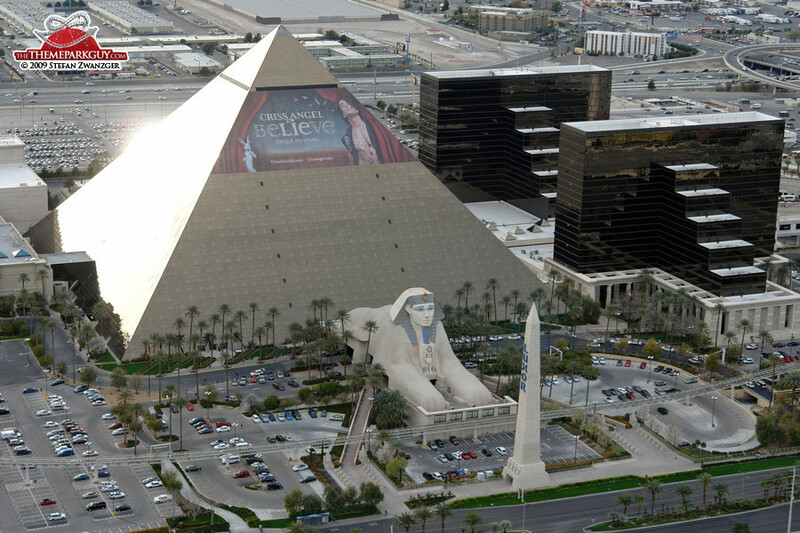 Las Vegas once played host to a Wet'n Wild water park, an MGM theme park, a Star Trek ride at the Hilton and an IMAX flight simulator at the Luxor. 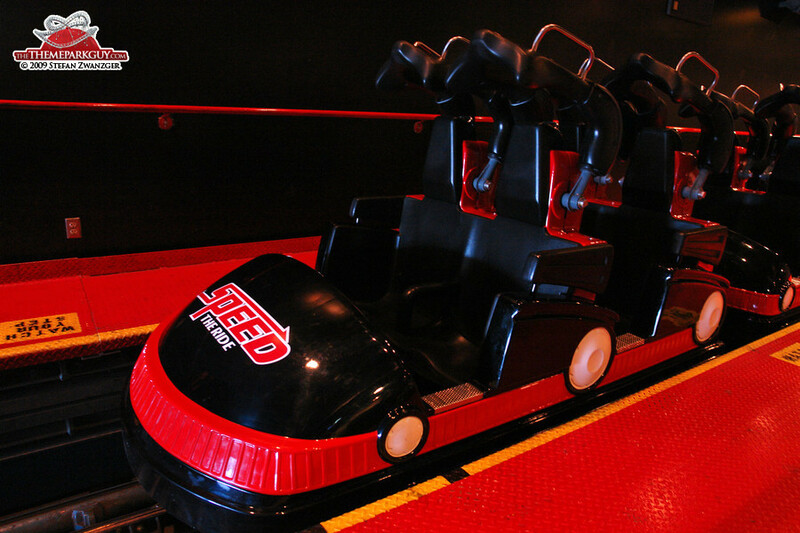 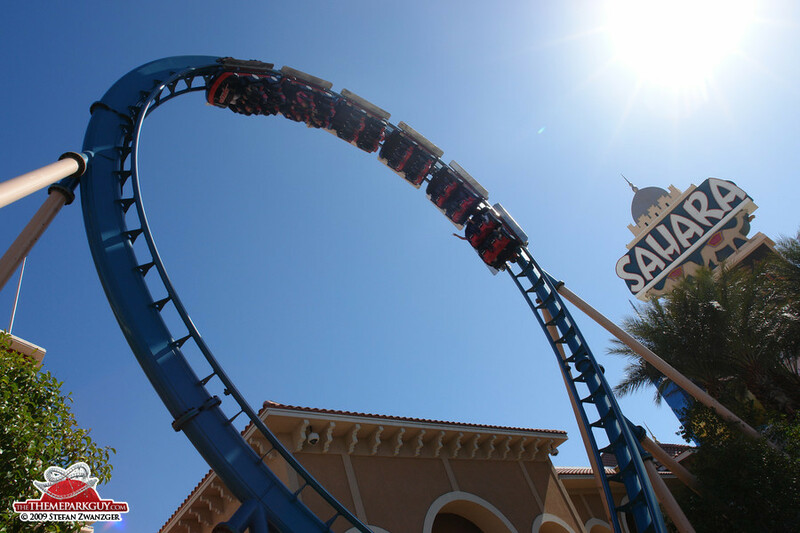 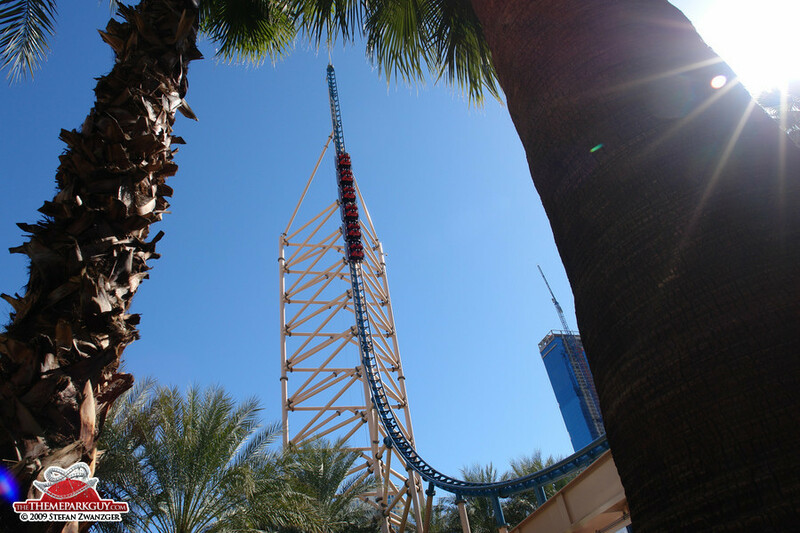 Remains of its theme-parky past are the Stratosphere Tower with its three very good thrill rides on top (all playing with your fear of falling over the edge), a wild launch coaster at the Sahara (fun! 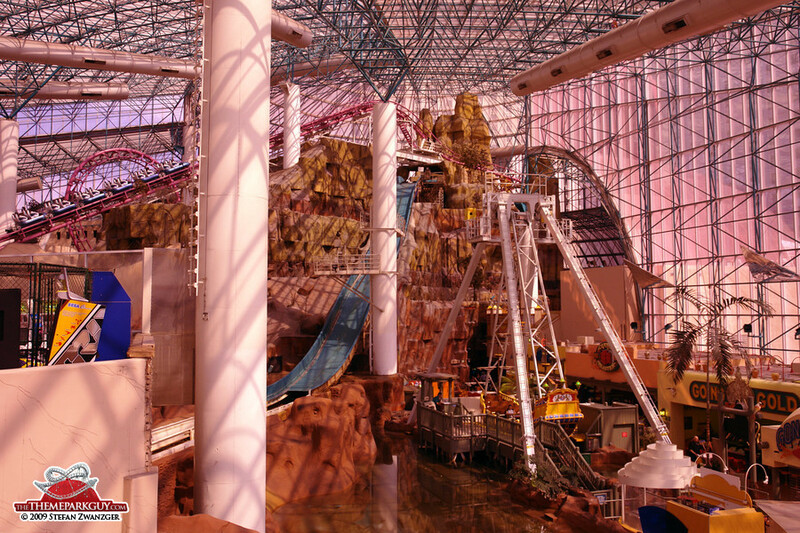 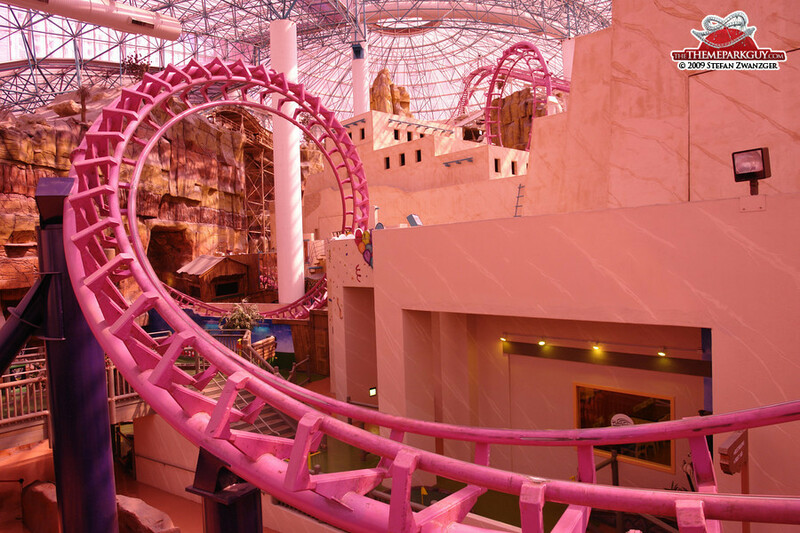 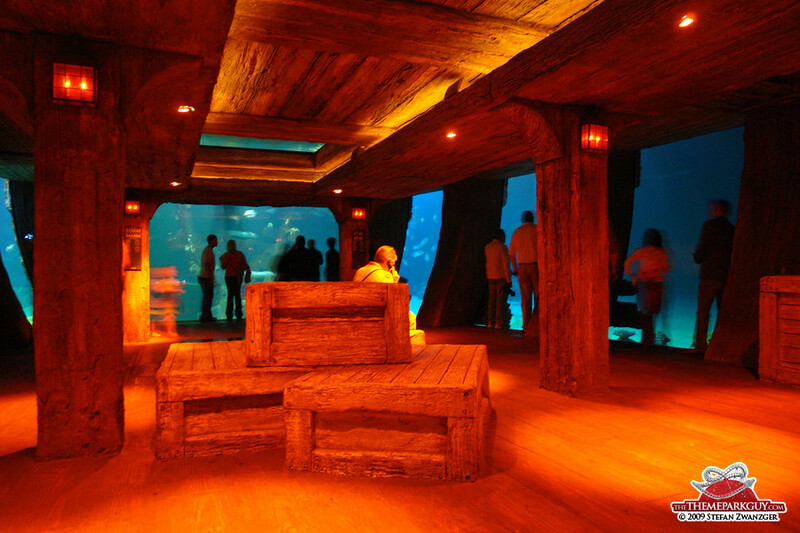 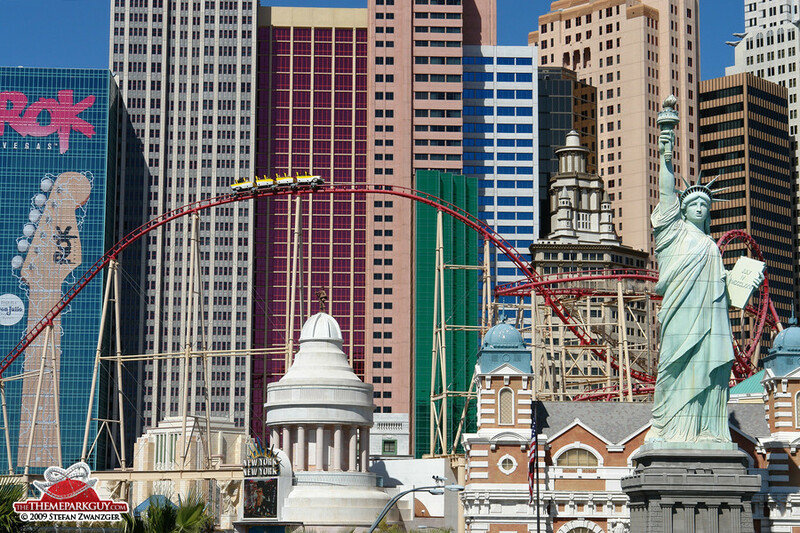 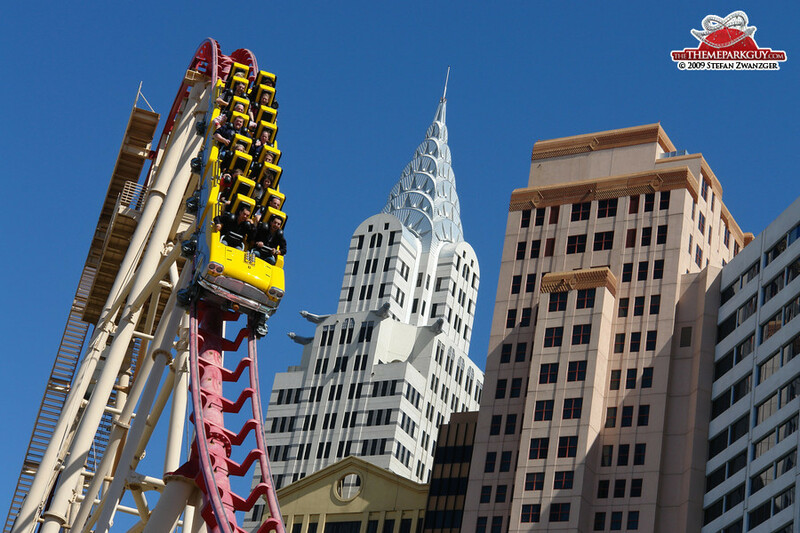 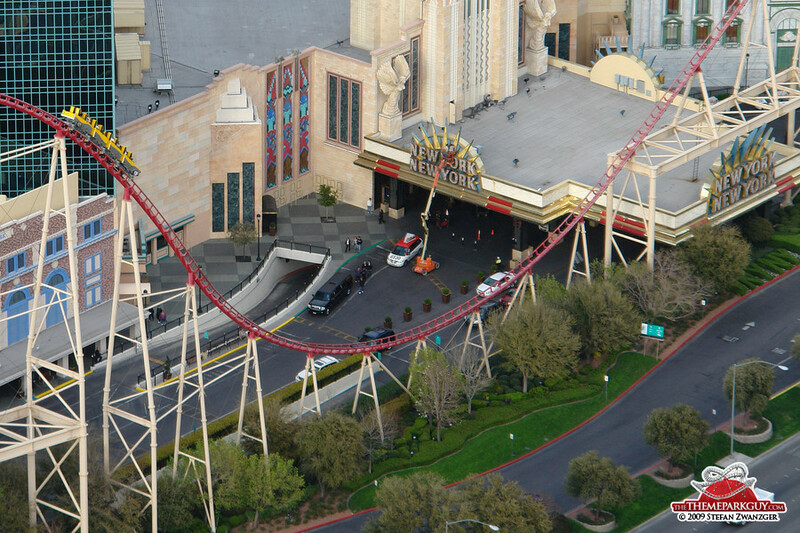 ), the yellow roller coaster at New York, New York (looks better than it is), an indoor theme park called 'Adventuredome' at Circus Circus (disappointing) and an aquarium at Mandalay Bay (good, but overpriced). 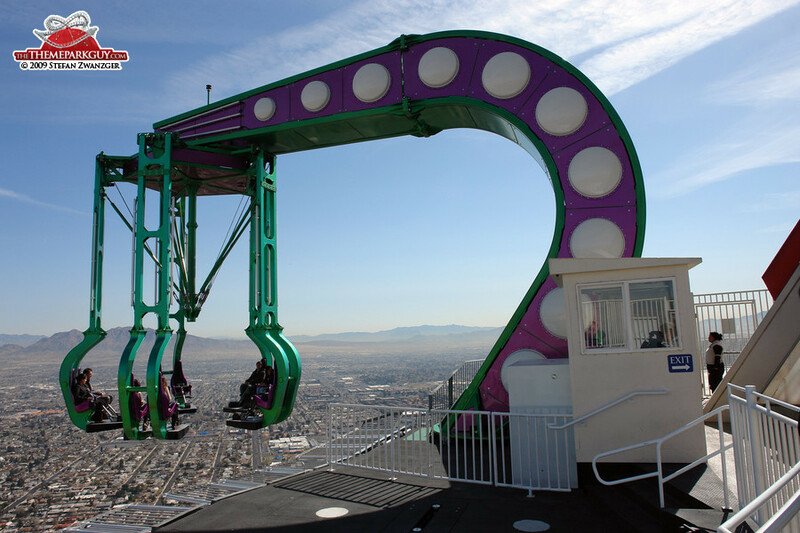 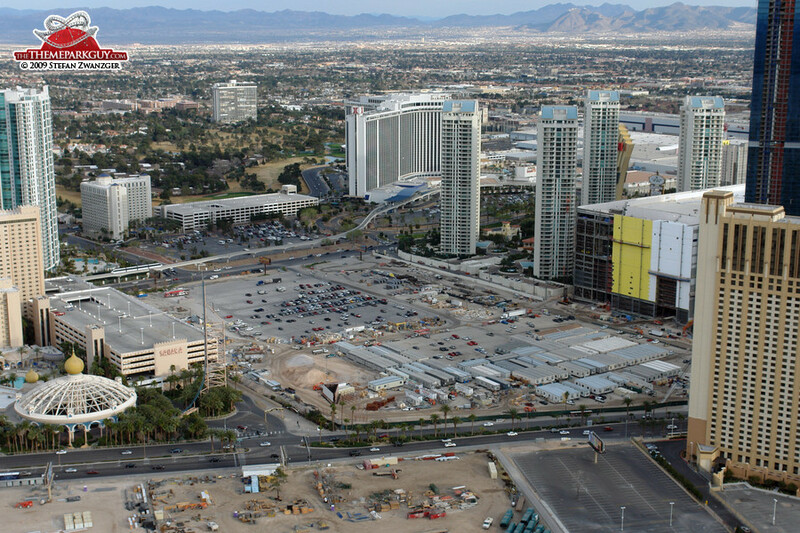 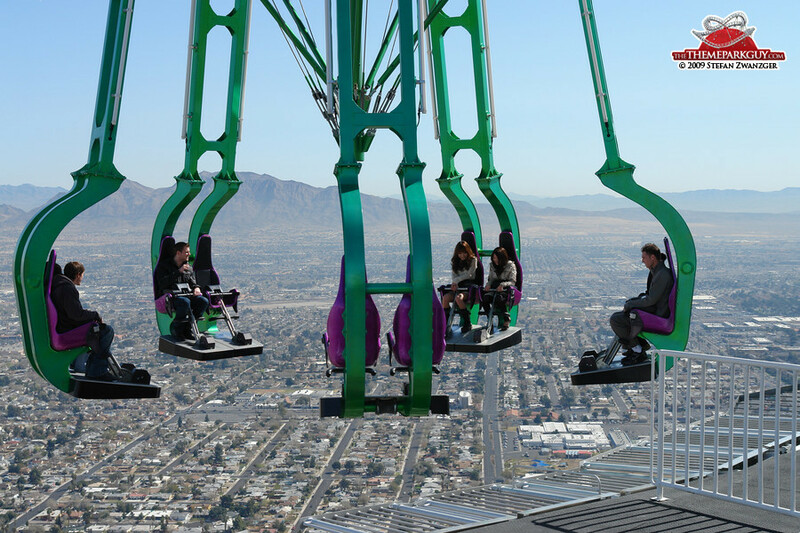 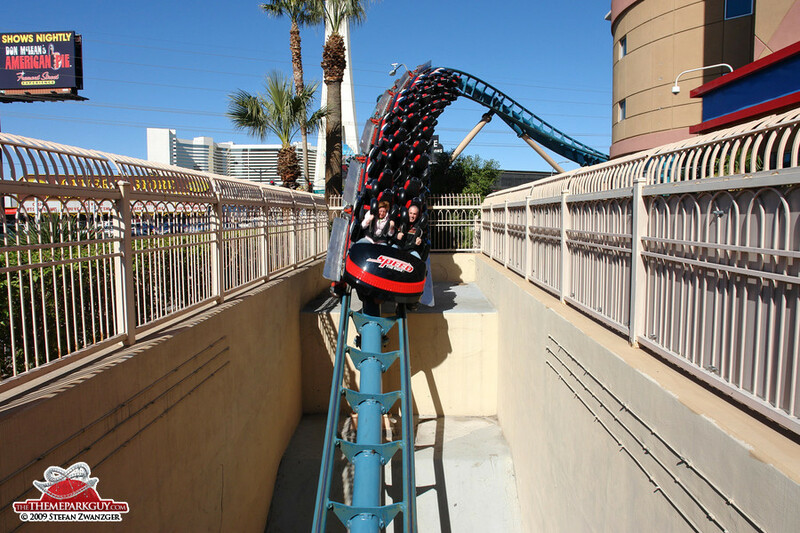 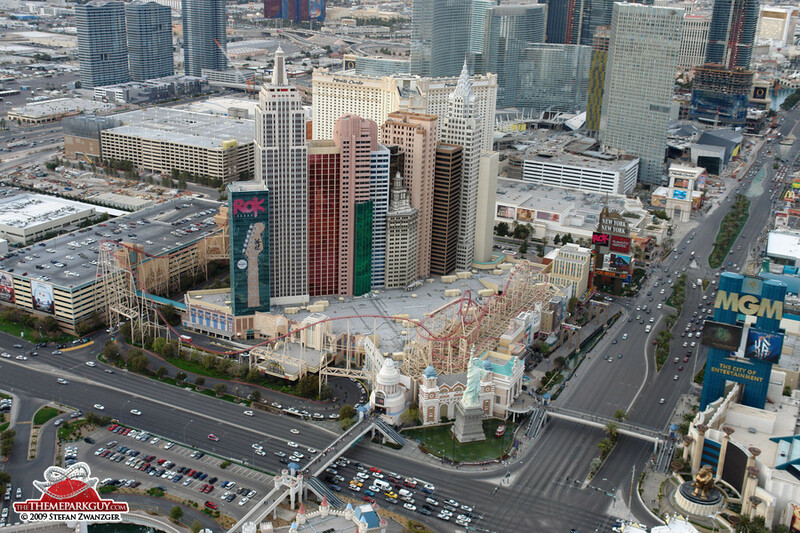 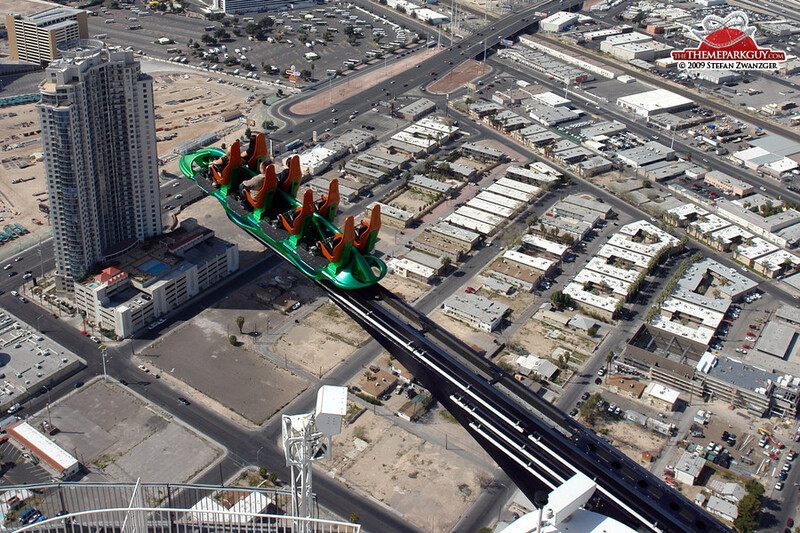 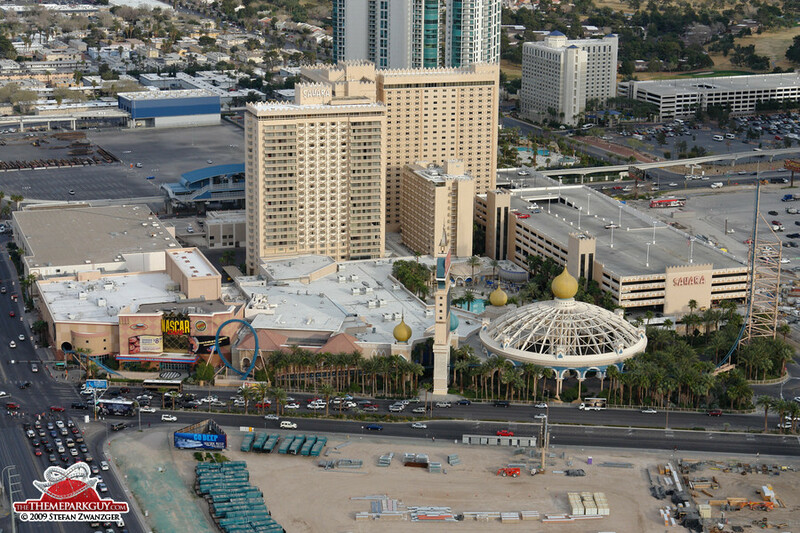 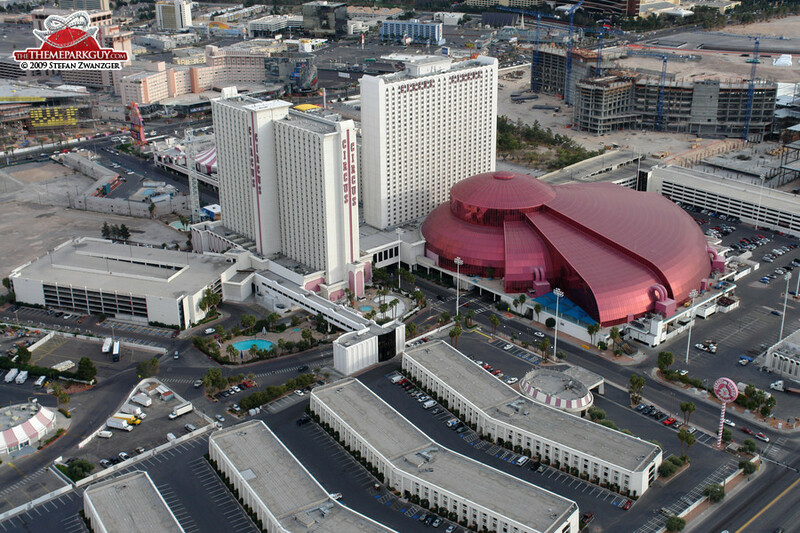 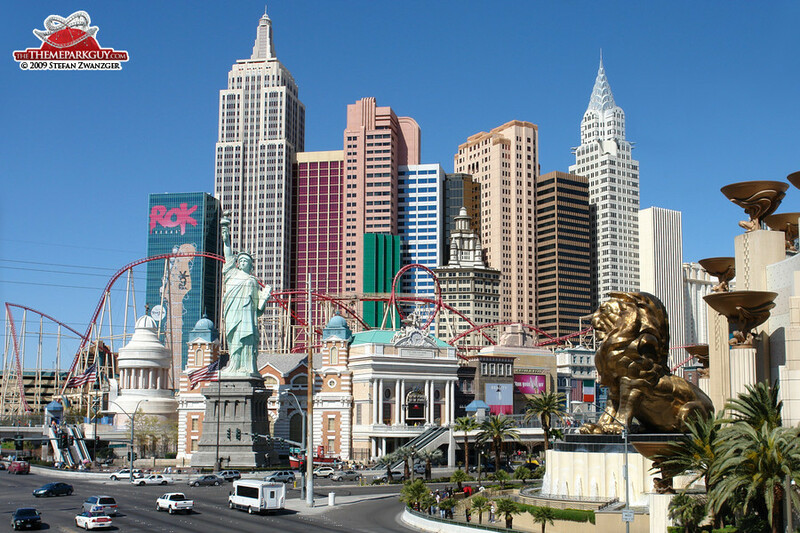 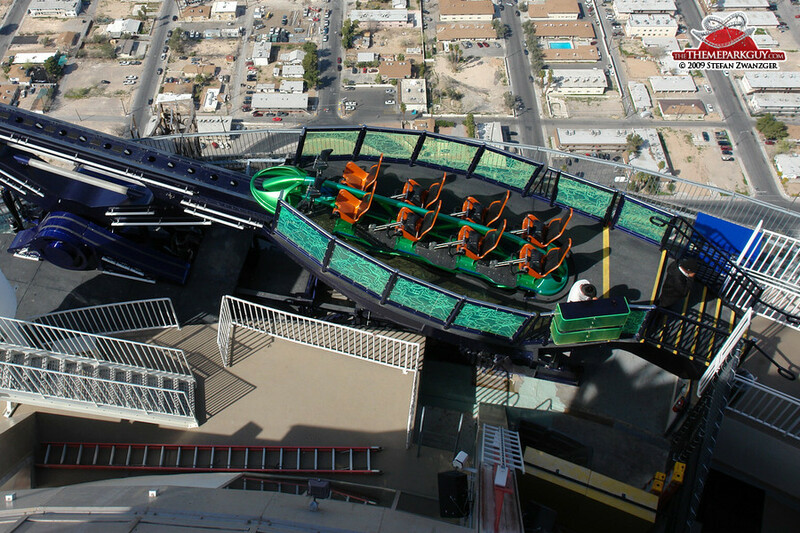 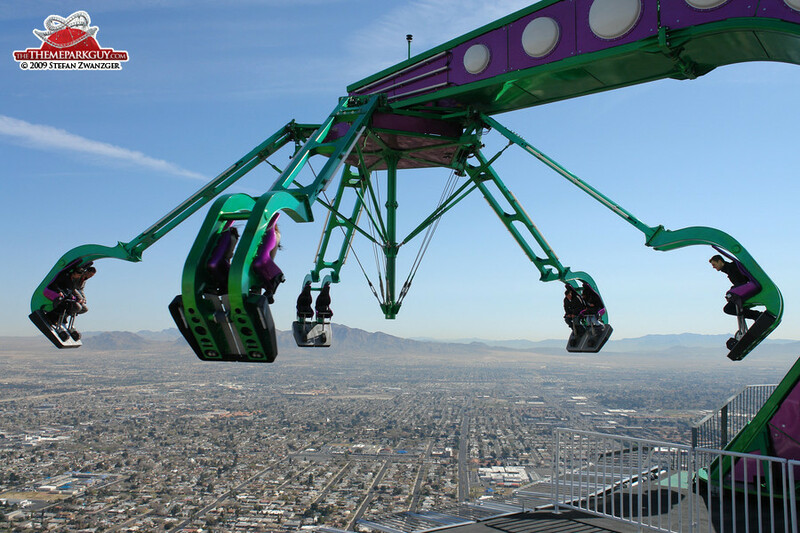 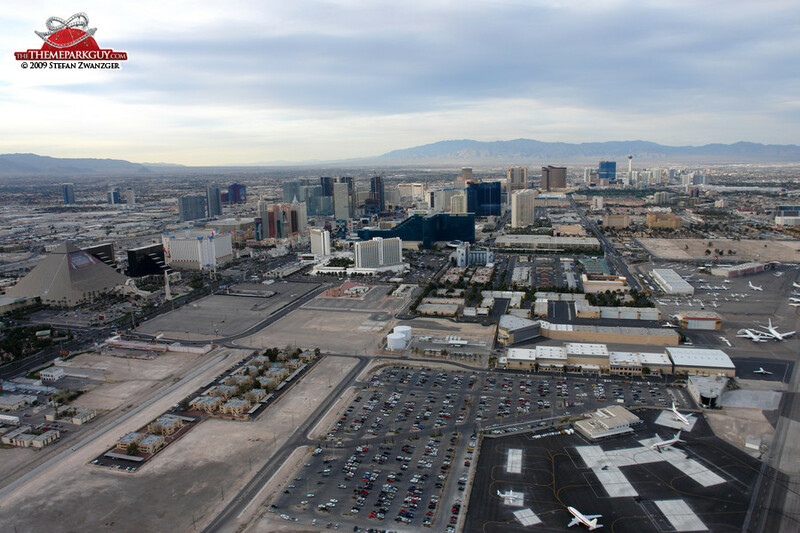 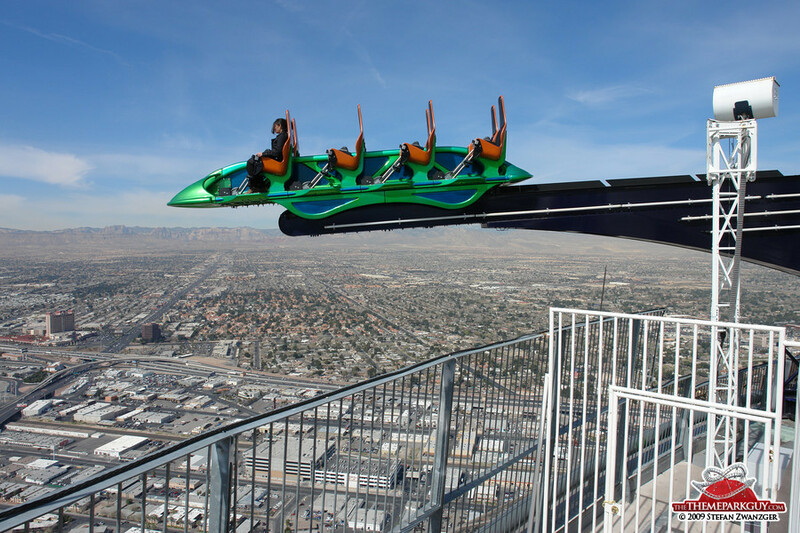 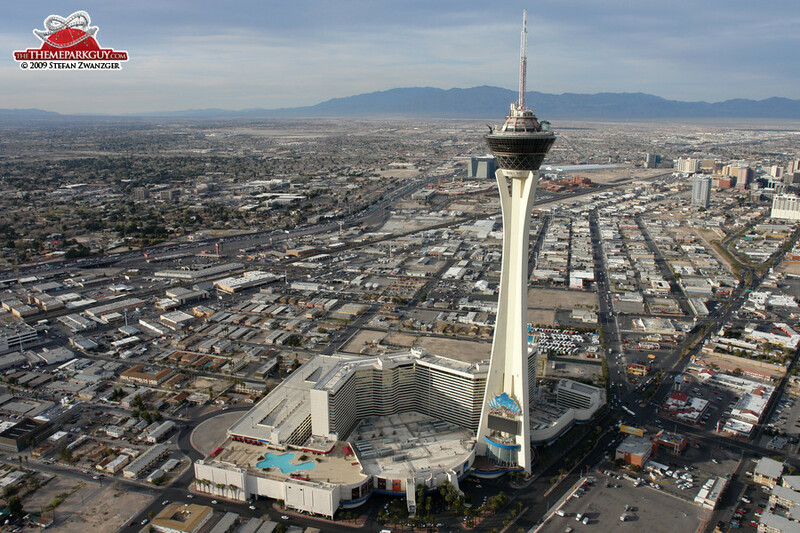 If you come to Vegas for the rides, stay at the value-for-money Stratosphere Hotel, enjoy the three thrill rides at the top and the coaster at the Sahara across the road. 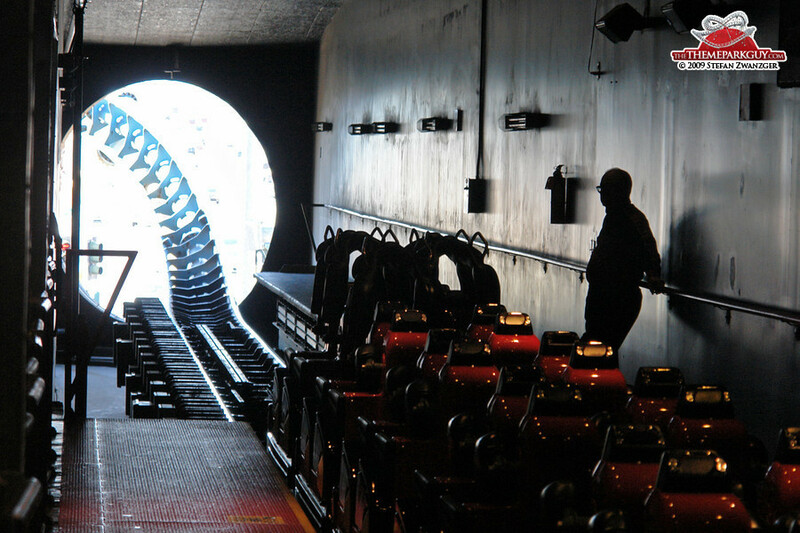 Skip the rest, and instead of gambling your money away, use it to book a ticket to Orlando or to Japan for a visit to the incredible Tokyo DisneySea!